A man's tragic past leads him to take justice into his own hands in this troubling look at life in Europe after WWII. 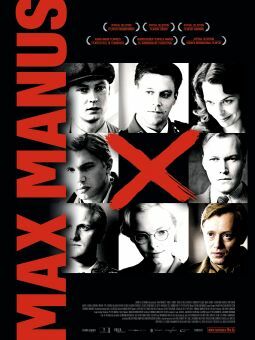 Max Baumstein (Michel Piccoli) is a well-known human rights activist and avowed pacifist who, to the shock and puzzlement of many, murders a politician from South America. As Baumstein goes to trial, it is revealed that his victim was in fact a Nazi war criminal who ordered the deaths of thousands of people -- including Baumstein's parents. 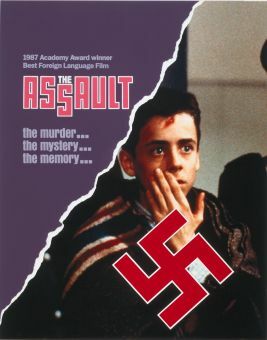 In flashback, Max recalls the horrors of the Nazi occupation of France, and he remembers Elsa Weiner (Romy Schneider), a woman who helped save his life and struggled to free her husband Michel (Helmut Griem) from a concentration camp after he was condemned for publishing anti-fascist literature. 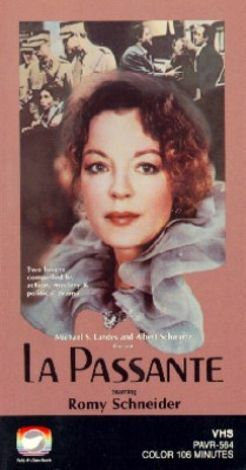 La Passante Du Sans-Souci marked the final screen appearance of actress Romy Schneider, who played both Elsa and Baumstein's wife Lina; Schneider died of heart failure shortly after it was released.